If you want to help make a change in your community, United Way’s Day of Caring is a great way to get started. 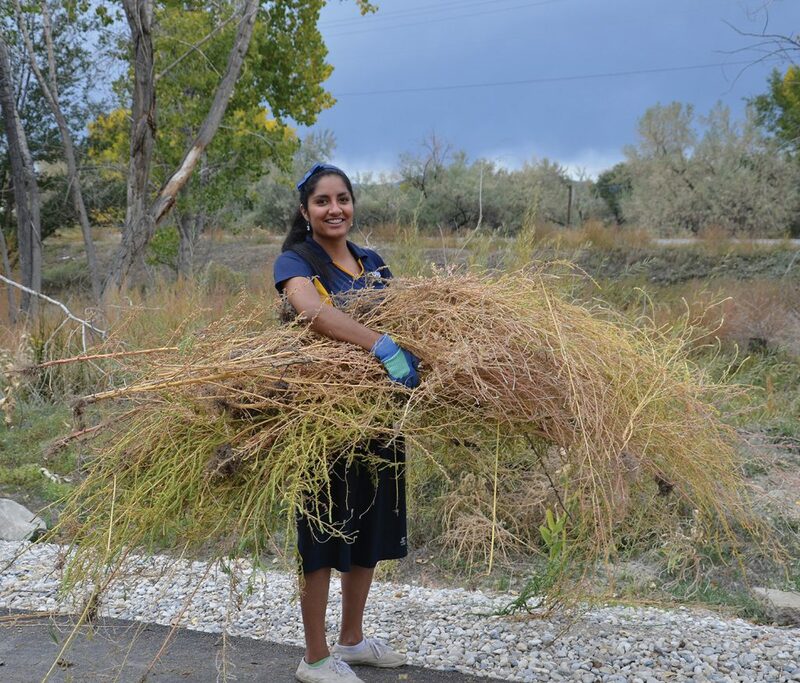 On Saturday, Sept. 9, at 7:30 a.m., USU Eastern students, faculty, staff and members of the community will donate their time to United Way’s Day of Caring and help with over 50 projects in the community. The Day of Caring is a national service day, offered throughout the United States, with the local event hosted by United Way of Eastern Utah. Team members from each projects will meet with the volunteers in the Lyn’s Market parking lot, where they’ll be served a free breakfast before heading off for their various duties throughout the area. This year’s event will mark the seventh year for the Day of Caring in Price and has become the community’s single largest day of volunteering. Some examples of projects volunteers may be assigned to are cleaning the Price River Parkway, helping at the Boys and Girls Club and picking up trash on Wood Hill. Other tasks may consist of interior or exterior painting, landscaping and winterizing homes and fences. The day will wrap up at 11:30 a.m., where a Helper Stake-sponsored barbecue will be held at Price City’s Washington Park.